A ransom payment of up to $1 billion to Iranian and al-Qaeda-linked forces in Syria may have been the tipping point for Qatari-Gulf Arab relations, the Financial Times reported on Monday. 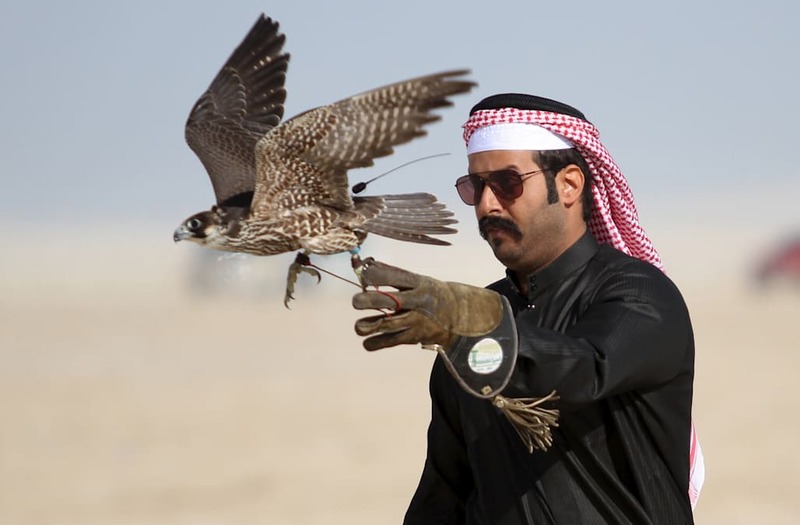 Qatar paid out the hefty ransom to secure the release of 26 members of a falconry party, some of whom were members of Qatar's royal family, who had been hunting in southern Iraq, "commanders of militant groups and government officials in the region" told the Financial Times. The news of Qatar's ransom comes after Saudi Arabia, Egypt, the United Arab Emirates, Bahrain, and a powerful military leader in Libya all severed ties with Doha on Monday. SPA, a Saudi state news agency, said that the kingdom cut ties because Qatar "embraces multiple terrorist and sectarian groups aimed at disturbing stability in the region, including the Muslim Brotherhood, ISIS (Islamic State) and al-Qaeda, and promotes the message and schemes of these groups through their media constantly," according to Reuters. 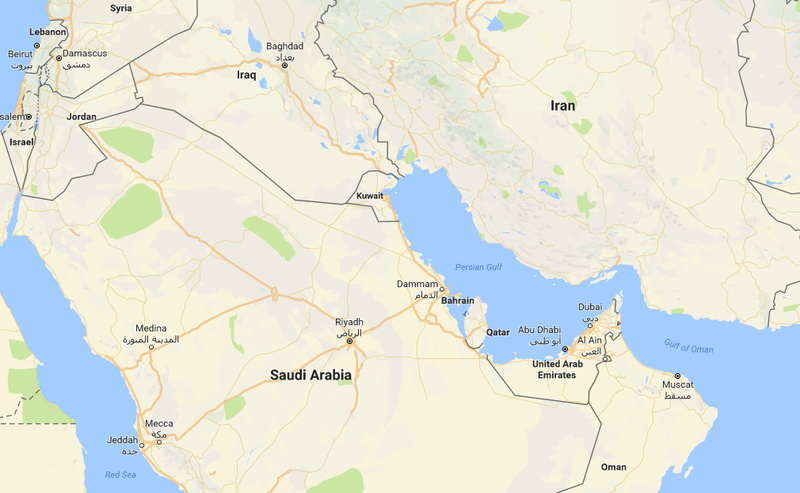 Saudi Arabia, the United Arab Emirates and Bahrain represent the most prominent of the Gulf Arab states and premier powers in the Sunni Islam world, which rivals Iran and their Shia influence in the Middle East. Qatar and the other Gulf Arab states have sparred in the past over Qatar's softer stance on Iran and their support for the Muslim Brotherhood, a transnational Islamist organization founded in Egypt, but a source told the Financial Times that "the ransom payments are the straw that broke the camel's back." Read the full article at the Financial Times here.